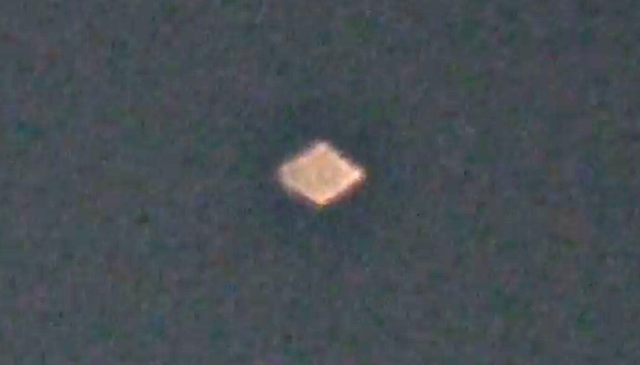 UFO SIGHTINGS DAILY: Diamond UFO Over Newark, Ohio Frightens Eyewitnesses, Oct 20, 2015, Video, UFO Sighting News. Diamond UFO Over Newark, Ohio Frightens Eyewitnesses, Oct 20, 2015, Video, UFO Sighting News. This type of UFO is frequently seen around the world. I recently reported this UFO over two different beaches in Florida last week. Also, I myself recorded such a UFO a few years back during the summer. Here he not only sees the UFO, but gets to see it moving. The sky is very cloudy and even the moon is blocked out at the end of the video, but not this UFO, which means its below the clouds, not behind the clouds. 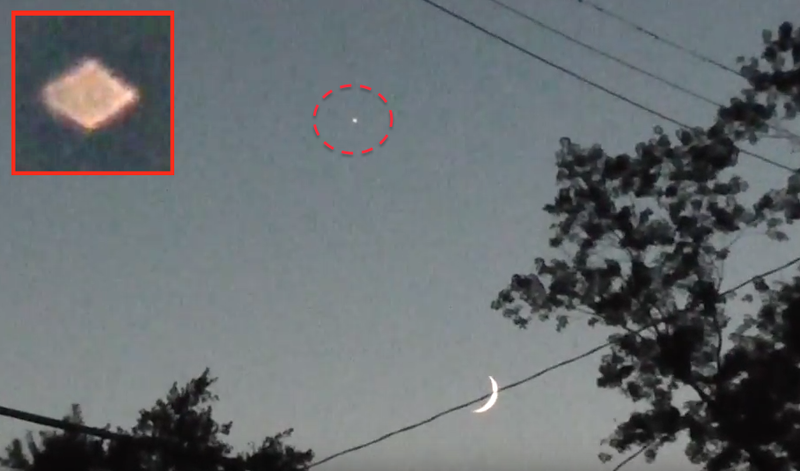 UFO'S WITH ORANGE PULSING LIGHT FILMED OVER ORCHARD DR.